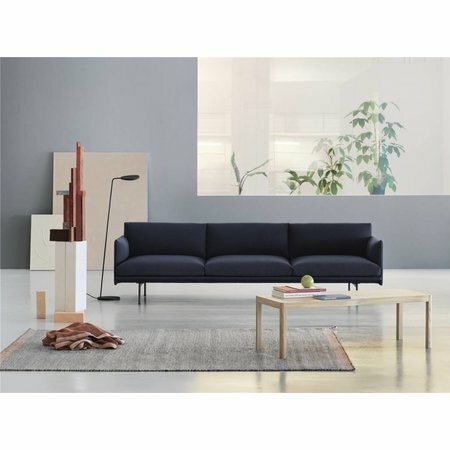 ANDERSSEN & VOLL ON THE DESIGN “With OUTLINE SOFA, we aimed to create a visually light and elegant sofa with lots of comfort. 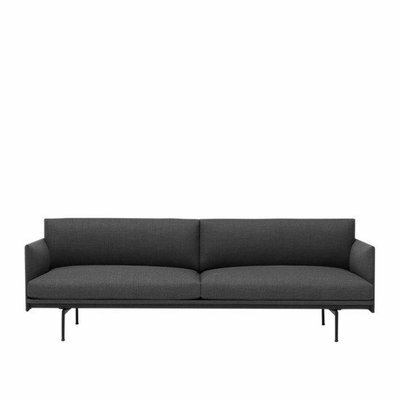 Visually light and elegant sofa series with deep seating for high comfort. 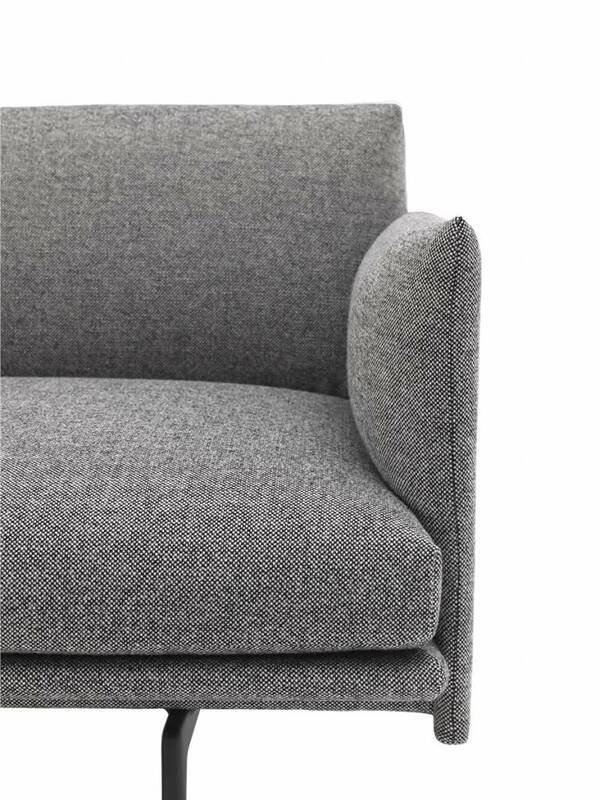 Available in various textiles from Danish Kvadrat or Italian Arve and in Silk leather from Camo Leathers. Comes as a 2-seater & a 3-seater and 3 1/2 . Material:Powder coated aluminum legs. Wood and steel construction. Cold foam granulate and feather filling. 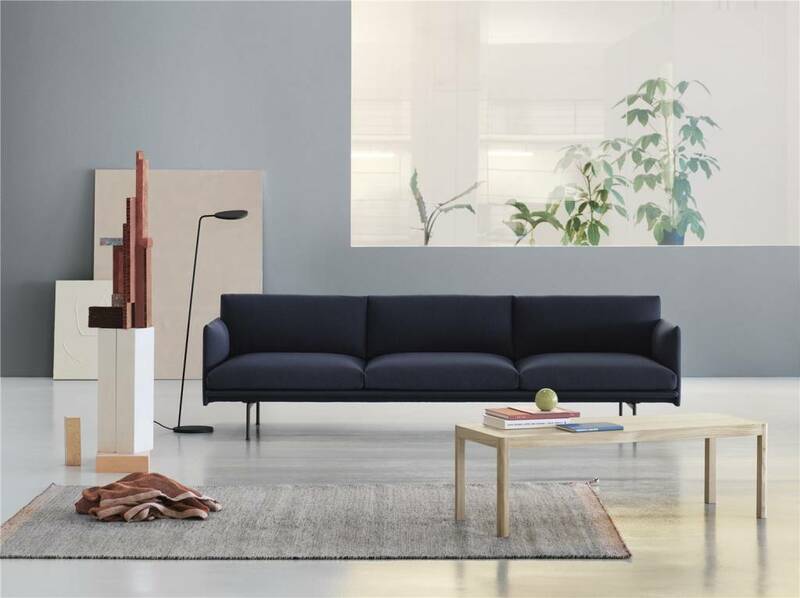 All textiles from Kvadrat or Arve. Leather from Camo Leathers. Cleaning instructions: Remove non-greasy stains by carefully dabbing with a lint-free cloth wrung out in clean, warm water. If necessary, clean by dabbing with soapy water. 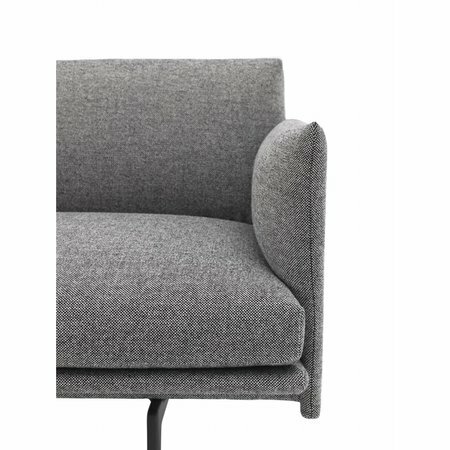 Visit Kvadrat.com for further information on cleaning textiles. For leather versions please find cleaning instructions at ca-mo.com.